In the past decade Co-enzyme Q 10 Capsules have risen to be one of the most popular dietary supplements around the world. It is actually a natural substance produced by the body (it is present in every cell) but levels may decrease as we get older. Coenzyne Q10 is often recommended for the elderly because the body’s ability to make it declines with age. 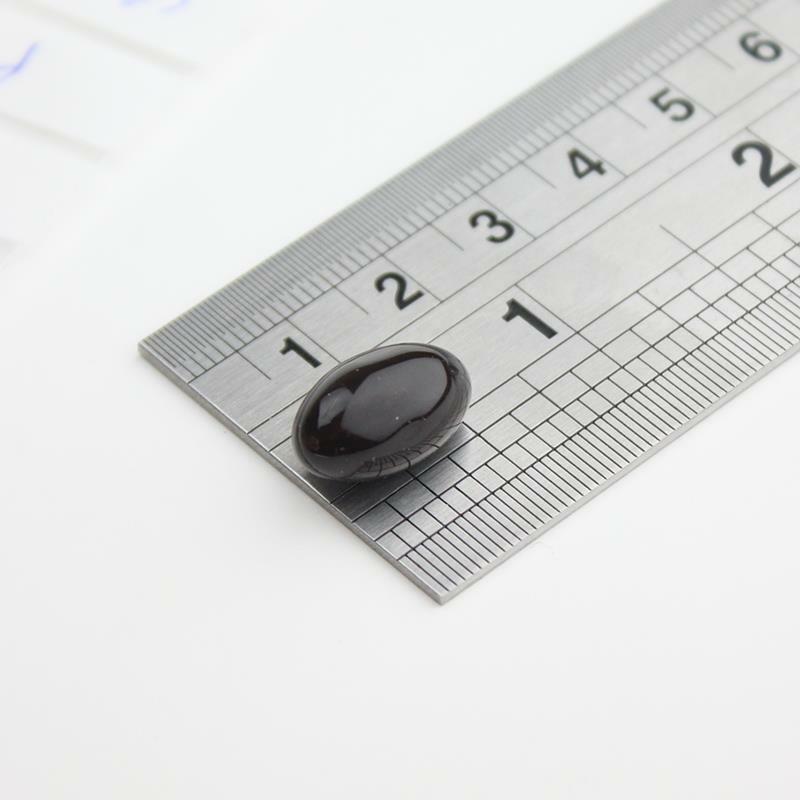 It has been shown that cholesterol lowering drugs called statins, reduce CoQ10 levels in the body therefore it is increasingly recommended to take a Co-Q10 supplement if you are taking statins. Many opt to take a Q10 supplement at age 40 and beyond. This antioxidant nutrient plays an essential role in our energy and may help to maintain heart health. 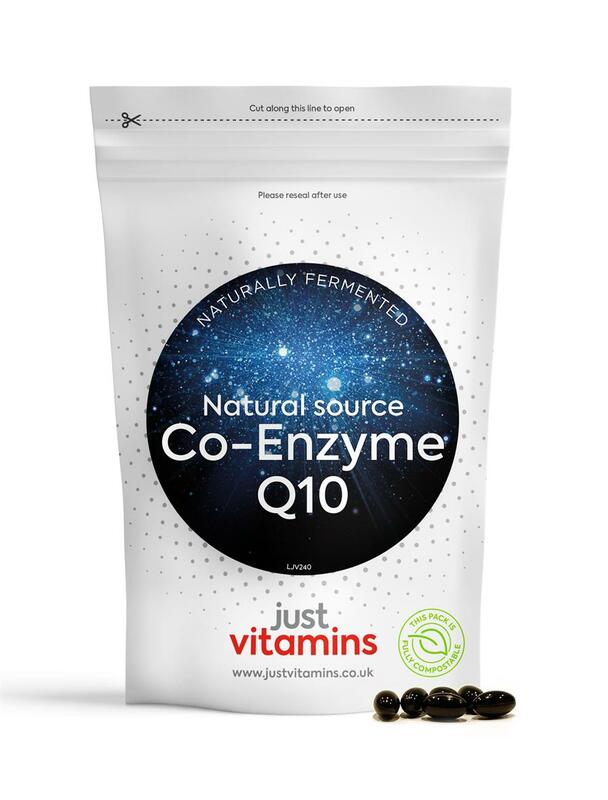 The Co-Enzyme Q10 powder is suspended within the capsule in sunflower oil to maximise absorption levels within the body. Swallow one Q10 30mg capsule per day with food, or as directed by your health professional.